If you want to re-roof or install a new pitched roof, you’ll need to decide what roofing material you’re going to use. There are several to choose from, including concrete tiles, clay tiles, slate and shingles. Slate is a popular choice of pitched roofing material for several reasons. It’s long lasting, environmentally friendly and can look very attractive. But it also has its disadvantages. To give you all the facts and help you choose a roofing material, we’ve made a list of slate’s pros and cons. Slate is long lasting. If it’s installed and maintained correctly it can easily last over 75 years. This is significantly longer than other pitched roofing materials, like concrete tiles, clay tiles and shingles. Slate is fire resistant. This means that it can reduce your property’s risk of fire damage. It’s also unaffected by weathering. Slate is a hard rock that doesn’t absorb water, so hail, rain and cold weather won’t damage it. Slate is environmentally friendly as it’s a natural material. This means that it doesn’t contribute to global warming through factory production. It’s also recyclable. Installing a slate roof also reduces waste. Slate lasts for such a long time that it reduces the amount of roofing material you would throw away if you replaced a roofing material with a shorter lifespan multiple times. Slate is generally wind resistant. 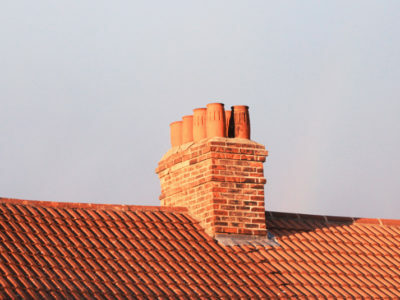 This means that strong winds are unlikely to dislodge slate tiles and your roof will stay intact for longer. Slate has a naturally attractive appearance. 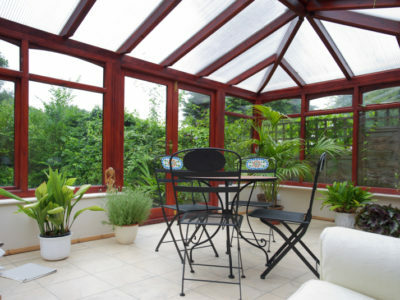 It complements a variety of different building styles and ages, and comes in a range of colours. These include black, grey, green and purple. It’s also available in a range of thicknesses, shapes and sizes. Slate is very heavy. So it’s unsuitable for weak roofs and may mean that you need to reinforce your roof before laying slate tiles. Slate is expensive. 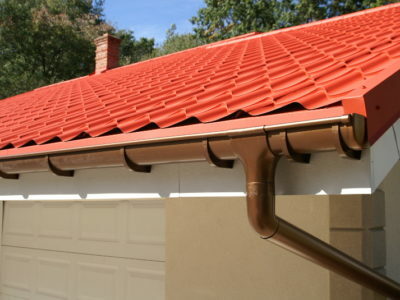 It costs significantly more than other pitched roofing materials, like concrete and clay tiles. Slate tiles need to overlap to create a waterproof, fully-functioning roof. Slate roofs are also generally more complicated to lay and take longer to install than other types of roof. This isn’t a problem for a skilled roofer, but it’s a good idea to hire a professional who specialises in slate roofs or has at least installed them before. This will ensure that your slate roof is waterproof, but it can cost you more money. So now you should know more about slate and its pros and cons. If you want a slate roof and are looking for someone to install it, we can help. 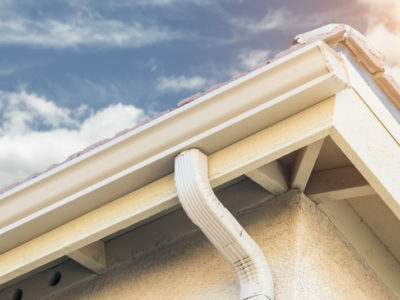 Fill in our online form and we’ll connect you with up to 4 roofers in your local area. Or if you want to know more about other roofing materials, take a look at our information on clay tiles, concrete tiles and shingles.